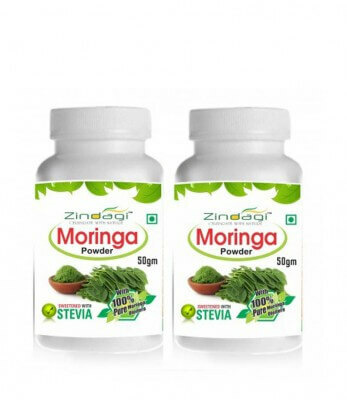 Zindagi moringa leaves powder is the best product to stay fit and healthy. Moringa Natural Powder contains lots of health benefits. It is good for diabetic patient and for health conscious people.